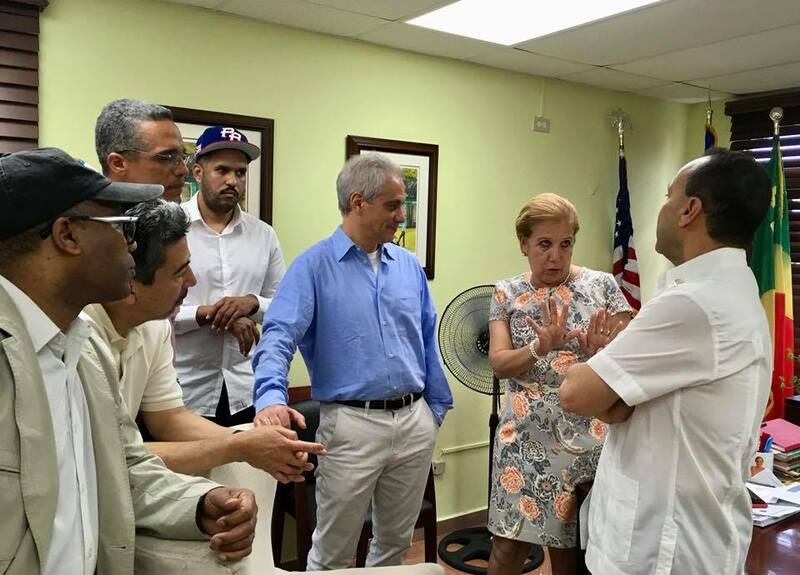 Newsalert: Was Alderman Danny Solis Wearing a Wire While Meeting Luis Gutierrez and Rahm Emanuel in 2018? Was Alderman Danny Solis Wearing a Wire While Meeting Luis Gutierrez and Rahm Emanuel in 2018? One amazing photograph. Three politician friends who all decided to "retire" early. A prominent Congressman, Chicago's Mayor, and the Chicago Alderman who's Chairman of the Zoning Committee . Flashback to happier times for Alderman Danny Solis. Was he wearing a wire on Mayor Rahm Emanuel and Luis Gutierrez ? Only time will tell. Did Luis Gutierrez and Rahm "retire" early just like their friend Danny Solis?